As many of you may know, we have been undergoing the enormous undertaking of adopting a child! Thus far it has been a considerable amount of work, completing tedious paperwork, being held under a microscope in interviews, and doing a lot of soul searching in the meantime. However, every minute of it has been completely joyful and filled with the hope of becoming parents! 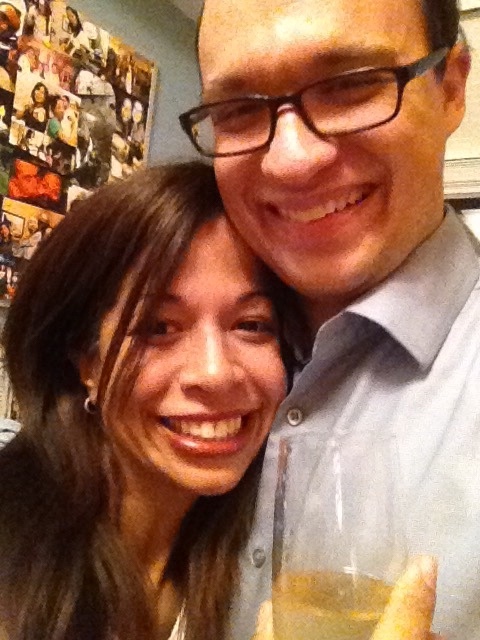 Thankfully, we have been approved and seen fit to become parents by the state of New York. Since the approval, things have been moving very quickly! Much faster than we expected. 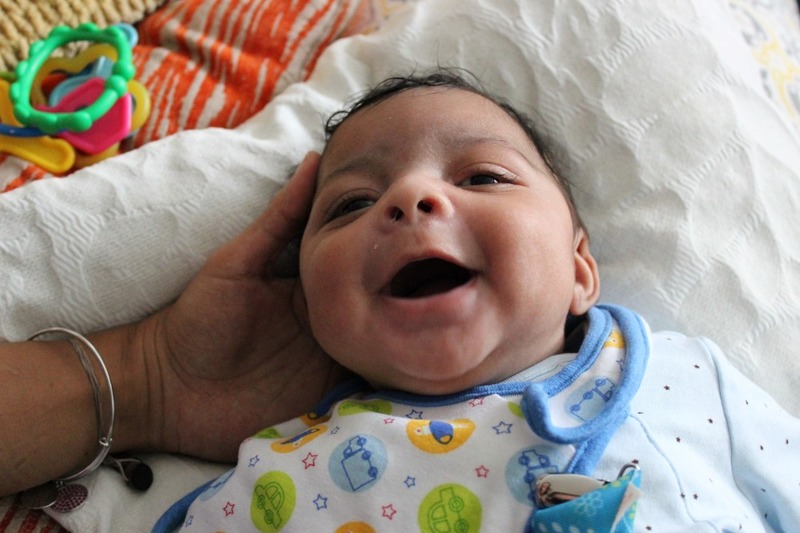 Currently, we are being seriously considered for the adoption a beautiful baby boy just a few weeks old, and separately for the adoption of siblings who are brother and sister, three and two years old respectively. We come to you now in need of your support! Firstly, we ask for your prayers. Secondly, knowing that adoption can be an uncertain process, there is a possibility the above situations may fall through; we ask that you would spread an awareness to your family and friends that we are open and ready to adopt. If you know of anyone caught in a crisis pregnancy and is considering the gift of adoption, please contact Bethany Christian Services at www.bethany.org/pregnancy-support/contact-us to obtain more information and to arrange a meeting with us. And lastly, we ask for your generosity financially. The decision to follow the call to adoption, ideally, should not be limited by finances. However, the reality is that adoption is expensive, and without any financial support it would be nearly impossible for us to become parents. With the high cost of city living and having only just finished paying off our student loan debts, it has taken us seven years to even consider adoption financially. The total fee for the adoption of one child is $27,000, and the adoption of siblings would cost $40,000. This is not counting any unforeseen expenses and the general costs of starting a family. While this fee may seem exorbitant, it covers the salaries of all the caring professionals mediating the adoptions, as well as medical, attorney, administrative and IT fees. But most importantly, it helps women choose life for their babies by supporting them emotionally and financially throughout their pregnancies, and well after they have placed their children in loving homes. Adoption is not just pro-life, it is pro-children, as it not only saves children’s lives but gives them lives worth living! We believe nothing is impossible for God, and through the generosity of good people like you, we may soon have the opportunity of becoming parents. 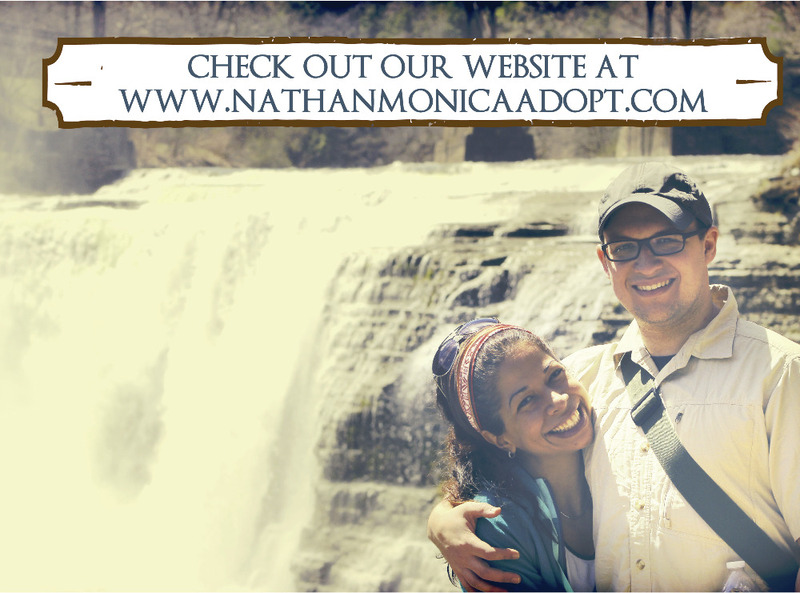 We hope you will read more information on our journey toward adoption at www.nathanmonicaadopt.com and consider helping us by making a donation. Please, help make our dreams of becoming parents come true. Any amount would be greatly appreciated! We thank you in advance for your prayers and generous donations. May God bless you immensely! Happy New Year! We are simply overjoyed from the amazing responses from each and everyone one of you. Whether it’s through your personal donations and/or prayers, they have bared much fruit – we even have pictures to prove it (check out the website)! We are delighted to announce that we will become the proud parents of Caiden Emmanuel this Monday, October 19th, 2015! Your prayers made this possible!!! Of that we are certain! 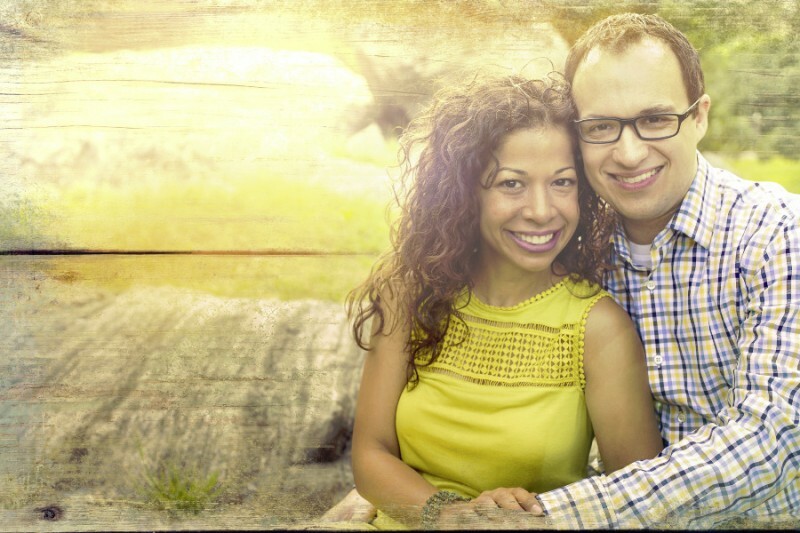 Please continue to pray for us as we quickly prepare our home to receive our son. We ask that you pray fervently for his courageous birth mother in all her needs, as she grieves this tremendous loss. She is a good woman and is now a part of our family forever. May the Lord bless her abundantly for the biggest sacrifice of love we can ever imagine possible! Thank you for your prayers and financial support! Please keep it coming by sharing our story and encouraging others to give to our fund. We will owe close to $18,000 on Monday and we were just informed that we must also pay another $2,500 for an unforeseen attorney retainer fee. Ugh! We were not expecting that! But we trust that God will make ends meet through your generosity or by some other amazing miracle! Thank you again for your selflessness! Thank you for caring enough to give of yourselves so fully! Stay tuned for pictures of our growing family . . .
We love you! God bless you abundantly! A toast to all our amazing donors! To your health and happiness! Thank you! I am so excited to support you on this amazing journey!!! Love you guys!!! Because your little light shines so much Caiden. We Love You!